We found 157 open box, clearance, and sales items from Definitive Technology - Open Box - 3-1/2" Surround Loudspeaker (Each) - Black. 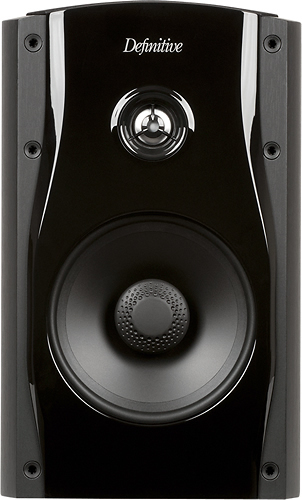 We found 113 open box, clearance, and sales items from Definitive Technology - Open Box - StudioMonitor 55 6-1/2" Bookshelf Speaker (Each) - Black. We found 0 open box, clearance, and sales items from Definitive Technology - Open Box - ProMount 90 Wall Mount Brackets for Select Speakers (Pair) - White. We found 8 open box, clearance, and sales items from Definitive Technology - Open Box - W9 Dual 5-1/4" 180W 2-Way Wireless Speaker (Each) for Streaming Music - Black. 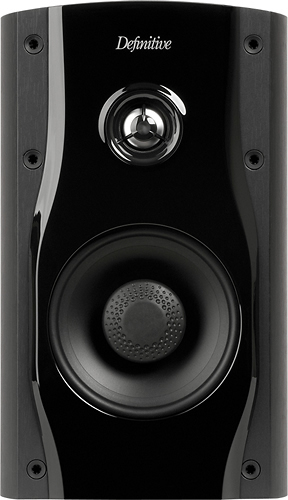 We found 282 open box, clearance, and sales items from Definitive Technology - Open Box - SuperTower 4-1/2" Floorstanding Loudspeaker (Each) - Black. We found 221 open box, clearance, and sales items from Definitive Technology - Open Box - SuperTower 3-1/2" Floorstanding Loudspeaker (Each) - Black. We found 233 open box, clearance, and sales items from Definitive Technology - Open Box - SuperTower 3-1/2" Floorstanding Loudspeaker (Each) - Black. We found 66 open box, clearance, and sales items from Definitive Technology - Open Box - 4-1/2" Center-Channel Loudspeaker (Each) - Black. 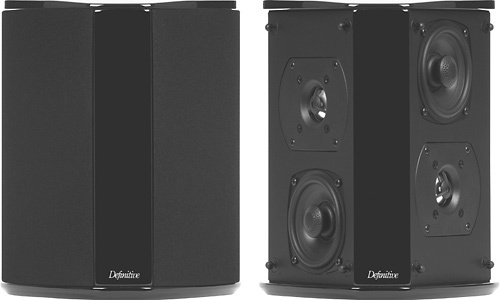 We found 123 open box, clearance, and sales items from Definitive Technology - Open Box - StudioMonitor 45 5-1/4" 2-Way Bookshelf Speaker (Each) - Black. We found 0 open box, clearance, and sales items from Definitive Technology - Open Box - ProCenter 1000 4-1/2" Center-Channel Speaker - Black.